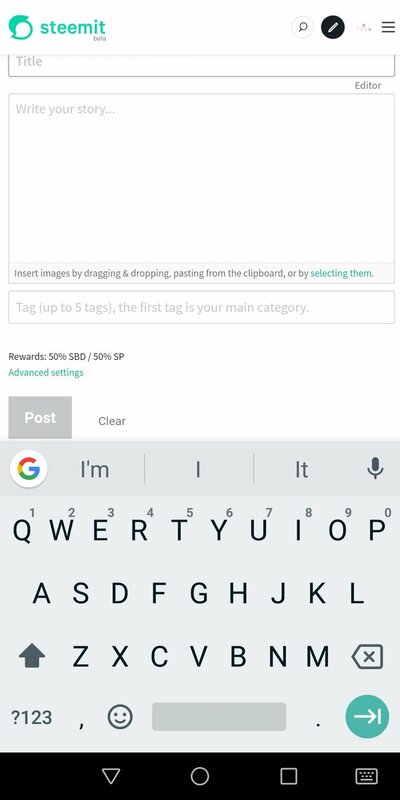 I have been sick of looking for a true add free steemit app for Android on the play store. So I got the login link for the website and applied it in my thinkable template web app, now I have steemit on android as free you can expand the screen with pinch (gestures) not sure about what it works on but your all welcome to try it. 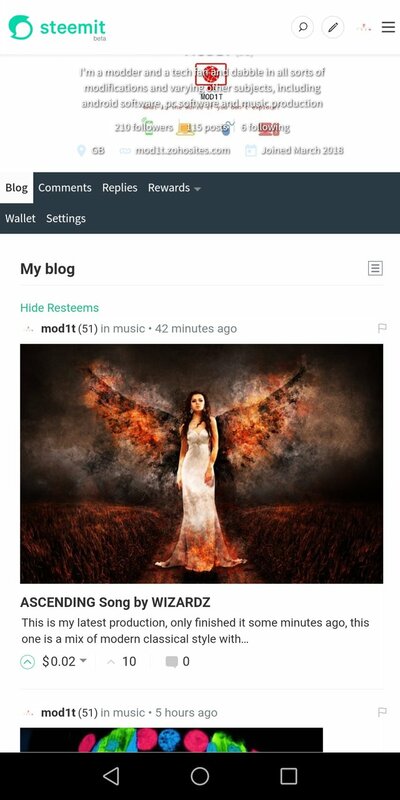 Enjoy a no nonsense Steemit web app by MOD1T guys, now I'm going to get some sleep, I've posted this article using the app to test it out. Feel free to try it unfortunately I am no developer so it may have issues I can't fix but by all means you can give it a go.